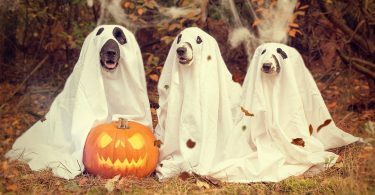 Much like ghosts, ghouls, and trick-or-treating, pumpkins and pumpkin carving are major players in the Halloween game. But not everyone enjoys the mess associated with pumpkin carving, or the tenuous and perishable nature of jack-o’-lanterns. 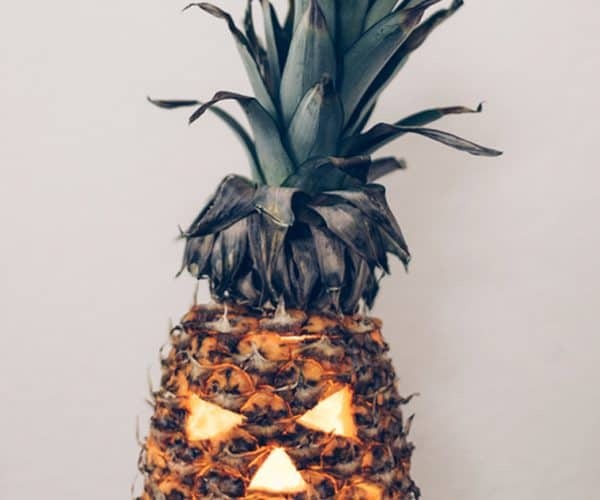 For any contemporary Halloween-ers out there, we’ve rounded up five festive alternatives to traditional pumpkins, all of which can be jack-o’-lantern-ified with just a little DIY magic. Your Halloween celebrations don’t have to be entirely dominated by sweets and treats. In fact, we’ve got a couple fruit-y alternatives below! 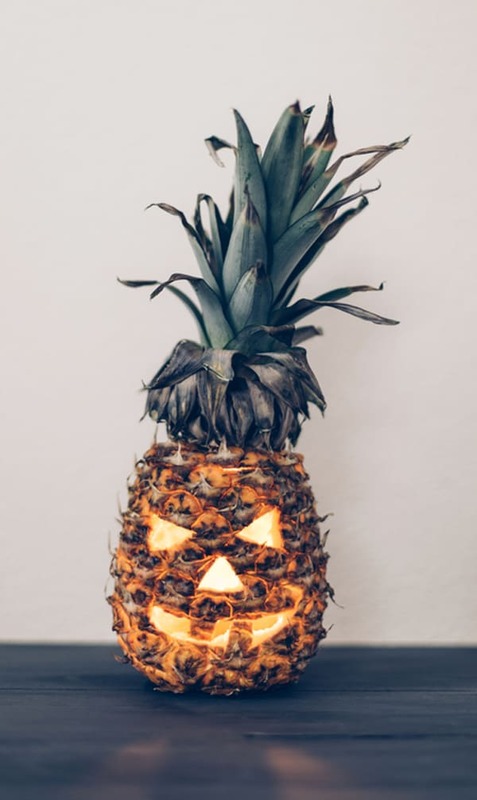 Visit A Subtle Revelry for full instructions on how to DIY this Pineapple Jack-o’-lantern. 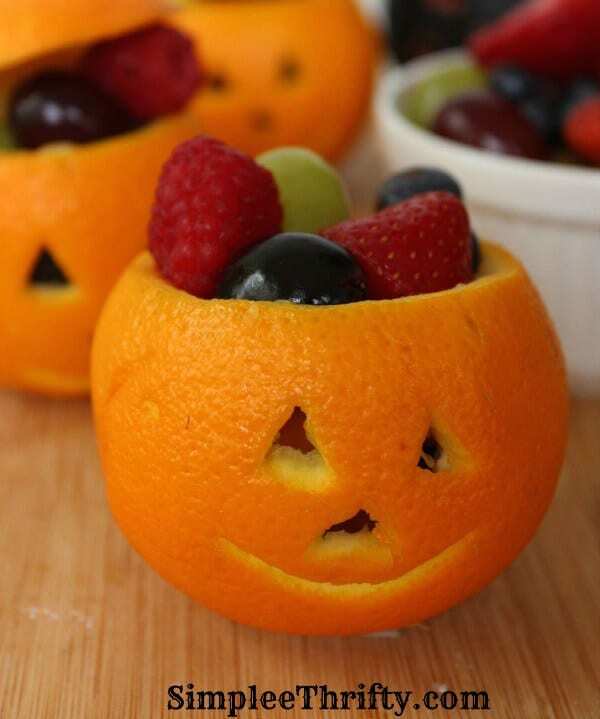 If you’re allergic to pineapples like I am, check out this jack-o’-lantern orange fruit cup idea, courtesy of Simplee Thrifty. 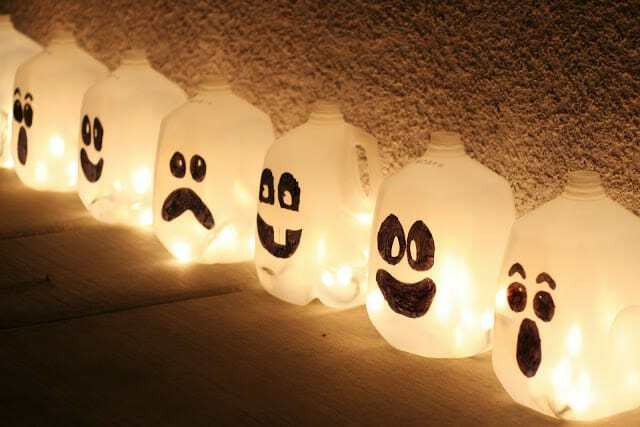 For an idea that is entirely non-perishable, how about this spooky, repurposed milk jug idea, which are cost-effective as they are festive. Visit Eighteen 25 for full instructions on how to DIY these Spirit Jugs. Involving not much more than helium balloons and a Sharpie, this Pumpkin Balloon idea is perhaps the simplest of the bunch. Display them at your window to achieve a sort of floating head effect for your neighbors to see and enjoy. 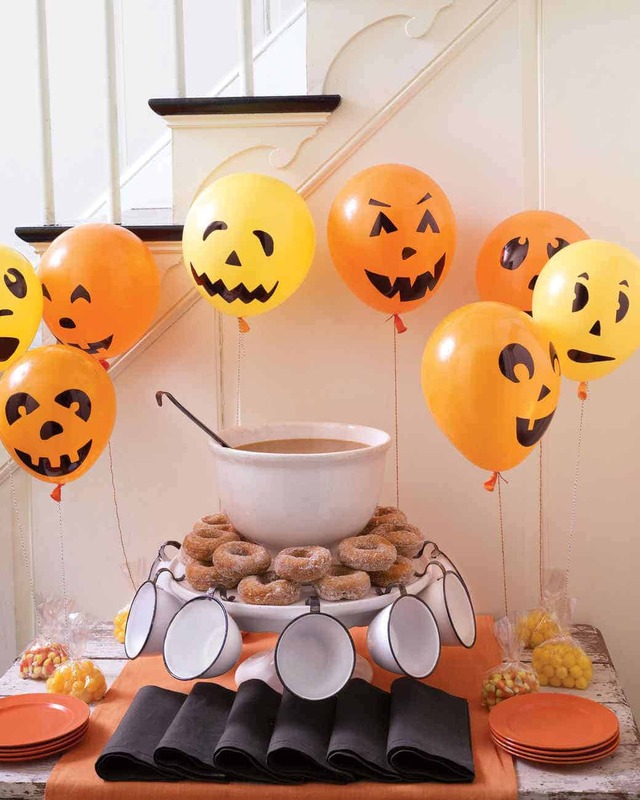 Visit Martha Stewart for full instructions on how to DIY these Pumpkin Balloons. This contemporary idea calls for none of the carving and all of the fun typically associated with Halloween-ifying pumpkins. 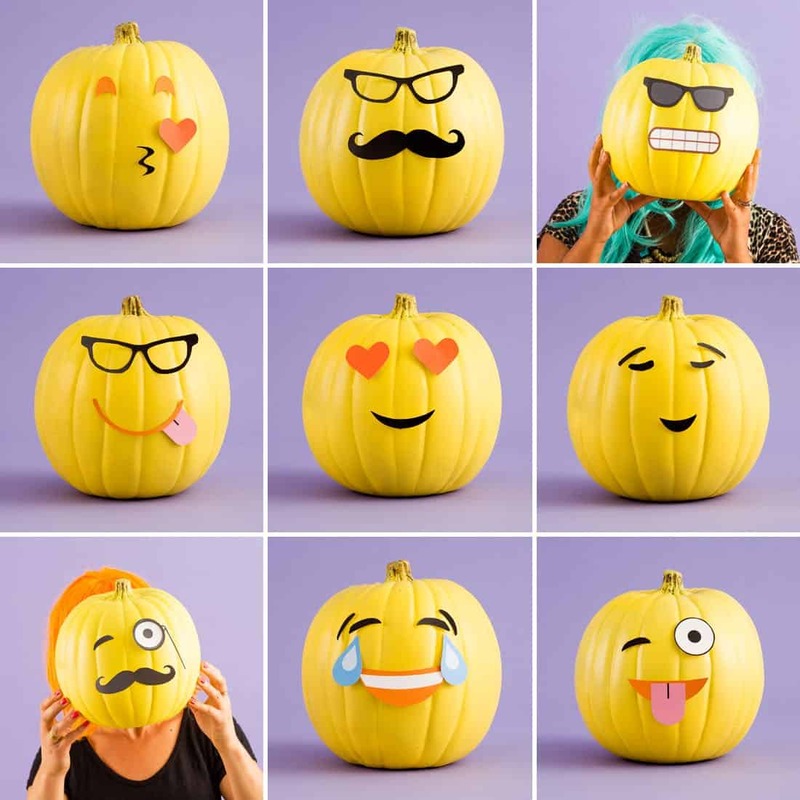 Visit BRIT+CO for full instructions on how to DIY these Emoji Pumpkins.